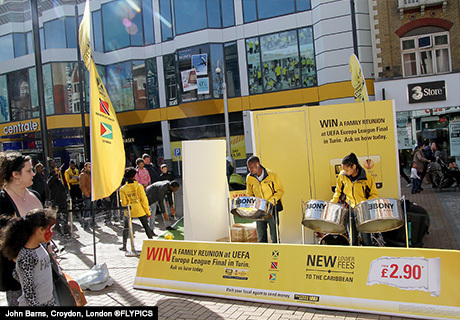 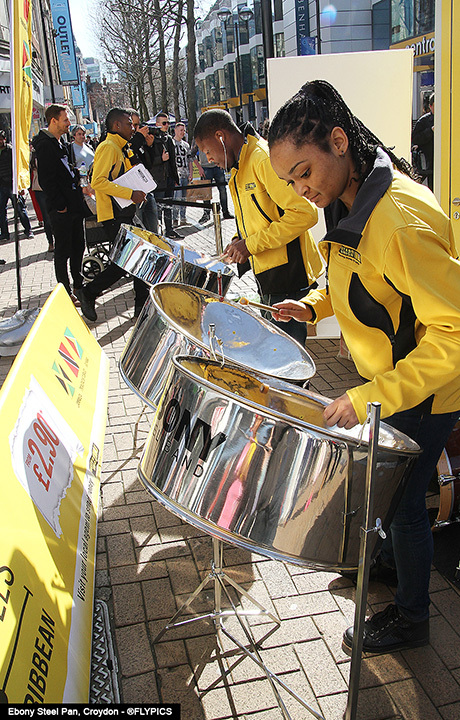 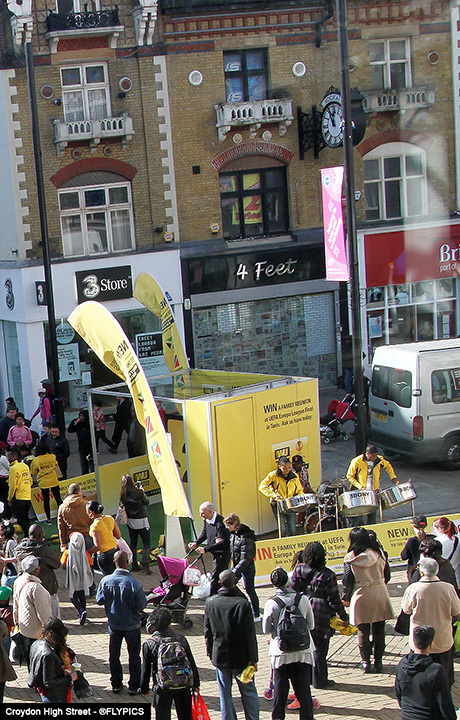 London was basking in near tropical conditions as Western Union Money Transfer launched their series of Penalty Shoot football promotions in south London. 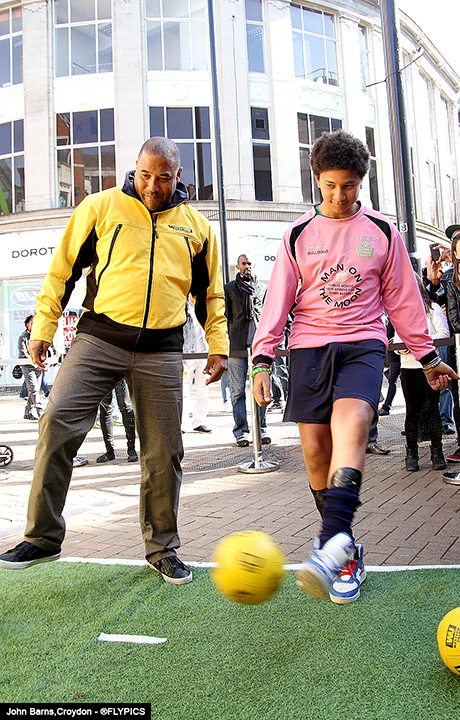 The festivities, which coincide with Western Unions partnership with the UEFA Europa League, saw hundreds of men women and children participate in the penalty point shoot-out. 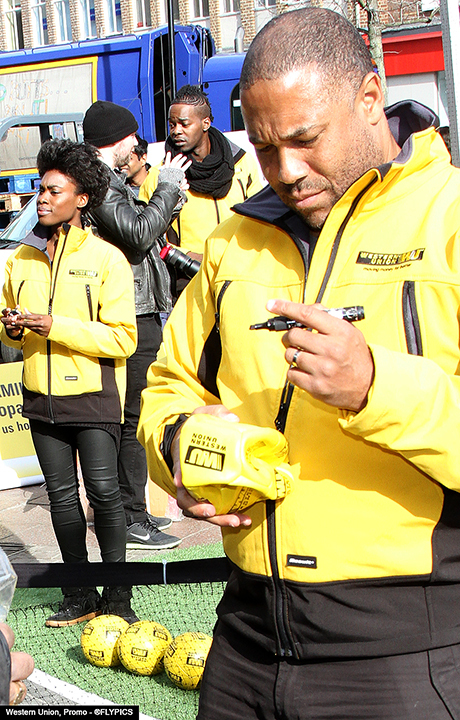 Western Union’s promotion is in celebration of their new lower Money Transfer fees to the Caribbean; the promotion also includes an opportunity for individuals to win flight tickets to the Caribbean. 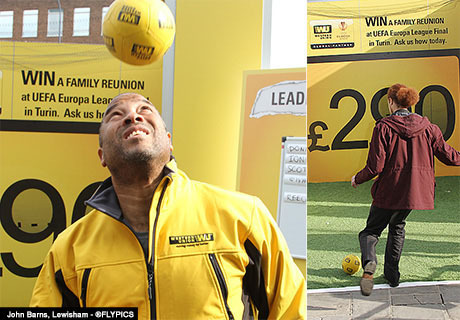 Attending the promotional event on behalf of Western Union was former England International football player John Barnes. 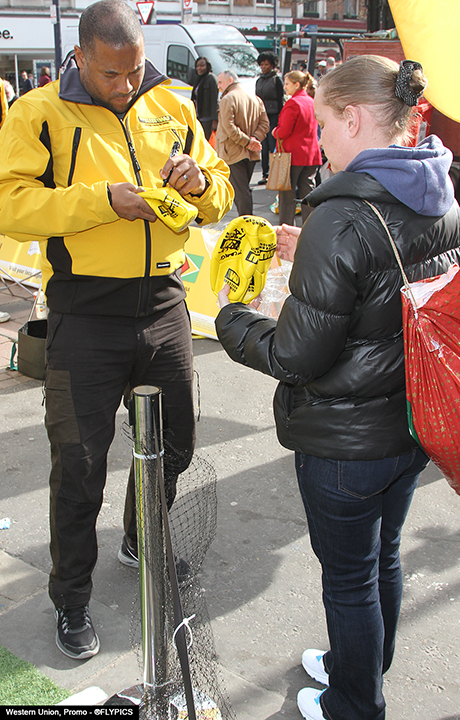 There were prizes galore for everyone. 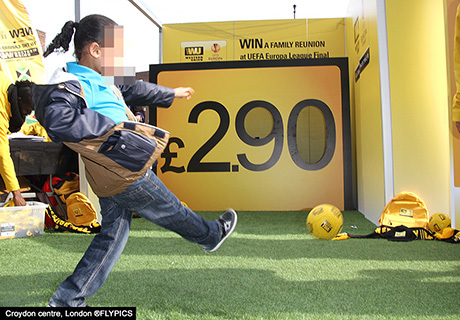 The winners of the competition were presented with sporting merchandise, which included bags, scarfs, flasks, tracksuits and more.